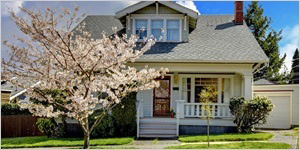 For years, Priority Security Services has provided security system solutions and security system installation services for hundreds of satisfied home and business owners in Tallahassee, FL. 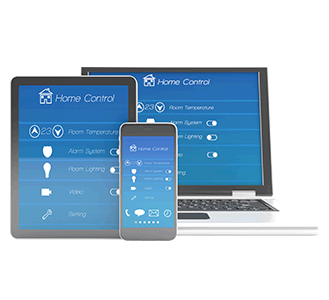 Our feature-rich security solutions are completely customizable. 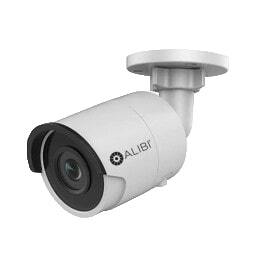 Protect your home from intruders, theft, and property damage with our home security camera systems. 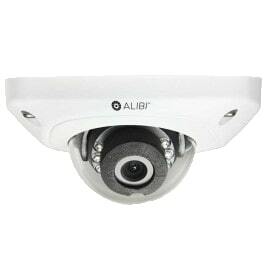 Priority Security Services has the perfect home surveillance systems and offer exceptional services in Tallahassee, FL. Whether you manage a single office building, a campus consisting of several buildings or a network including multiple locations requiring centralized management, Priority Security Services has the perfect industrial security solutions for you. We offer a proven security solution in Tallahassee, FL that fits your security needs. Our trusted, feature-rich applications enable you to monitor activity around the clock – and provide true peace of mind. Helping you keep your Tallahassee business, your home and your loved ones safe is something we take to the heart. That’s why we offer innovative video security technologies and security video systems for monitoring your home or business – so you can protect what matters to you most. 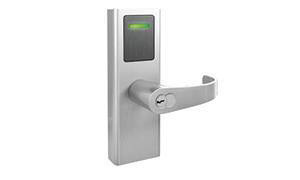 We help you find the perfect access control solution that enables you to control and manage physical access to your Tallahassee business – to protect your property, employees, and your assets. 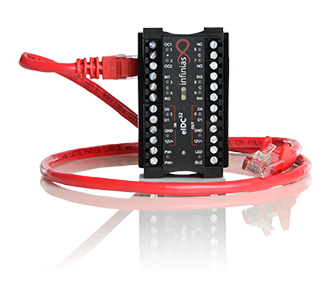 Our door access control equipment eliminates unauthorized access. Our management software provides flexible scalability. Installing a burglar alarm system comes with many financial benefits – including keeping your most valuable assets safe from theft. Priority Security Services can design alarm systems that’s right for your location, determine the best locations for your security alarm system, and install and configure everything for you. 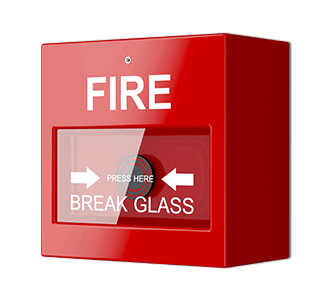 Fire alarms and fire sprinkler systems provide peace-of-mind, knowing that your Tallahassee business, your home, and your property is protected from the unforeseen – including a fire. 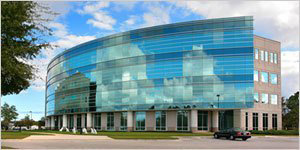 Our products and services are tailored to meet a wide range of building structures, applications, and markets. Our dedicated support team helps you save your valuable time and money and makes your Tallahassee home more comfortable and your life easier. 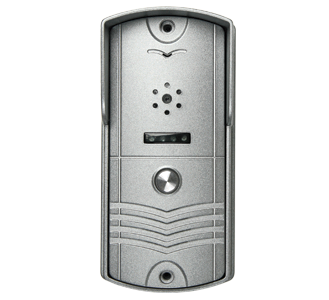 Priority Security Services offers voice, video, and wireless intercom systems that provide enhanced protection at-the-door. 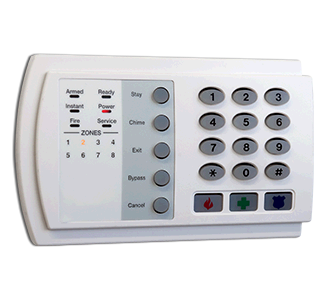 Installing home intercom systems allow homeowners to screen visitors.. We also offer great deals on commercial intercom systems for your growing business. Whether you are designing a new security solution in Tallahassee, FL, or enhancing an existing platform, we are here to help. Call 850-558-5616 for more information. We work with you to customize a solution to meet the specific security requirements for your Tallahassee home or business. 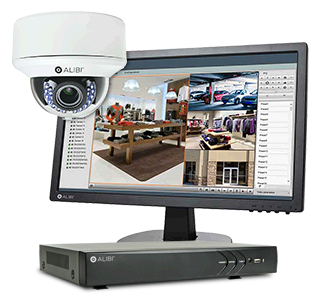 We offer a comprehensive selection of video surveillance and access control technologies, customizable to meet the requirements of virtually any security application in Tallahassee, FL. Call now at 850-558-5616 to discuss your project. We will provide a FREE security needs analysis and will work with you to meet your security needs in Tallahassee, FL, and budget. Fill out the form below to receive a free, no obligation quote from a security expert in Tallahassee, FL.